Finally, a post about lunch….but,no no no, not food post, unfortunately. 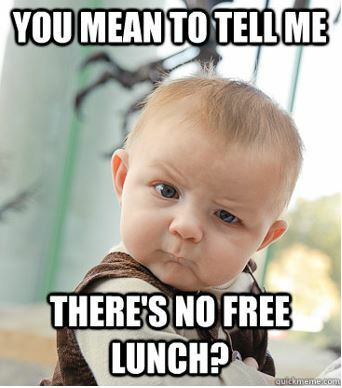 This post is about taking back the lunch hour, and putting it to good use. We all know the drill. 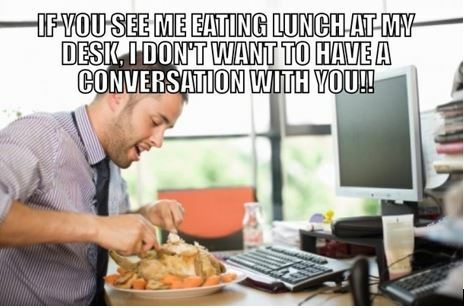 We spend the hour or hours between 12 and 2 with a fork in one hand and a memo in the other whilst facing the computer screen. A lunch hour is the perfect amount of time to take care of some basic beauty needs. We shall breakdown the most common quick fixes according to the time spent. Importantly, no-downtime fixes, so you can go back to your office feeling even more confident than before you left. We would recommend PICO laser or Revlite laser. These are the easiest and greatest way of rejuvenating your skin with no or minimal downtime. These laser treatments help to improve pigmentation, with some collagen stimulation. Both Pico Laser and revlite Laser utilize neodymium-doped yttrium aluminium garnet crystal as its lasing medium, or better known as Nd:Yag. Nd:Yag laser has a wavelength of 1064 nm and has the capability to reach deeper layers of skin tissue than other types of lasers. The most common usage for both pico and revlite lasers is to treat pigmented lesions. Patients usually report brighter and more radiant skin post-treatment. The best thing about this laser treatment is that right after treatment, you can go back straight to work or any meeting with even more rejuvenated skin. For those with occasional breakouts, we have laser which is long pulsed Nd-Yag laser that helps to deactivate most of the oil glands in our face. By reducing the amount of oil being released from our skin, the risk of further acne breakouts will be much less. 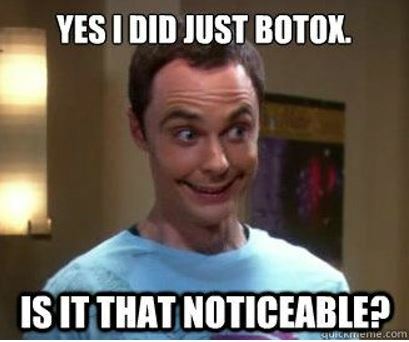 This treatment also usually has no downtime. The result will only be visible 2-5 days after the treatment. 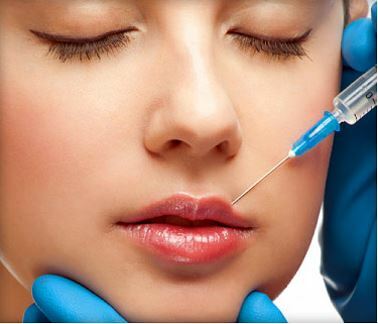 Injectable fillers, help to fill the line, crease or area that has depleting volume due to ageing. There are numerous types and brands of fillers in the market and usually the doctor will determine which brand/type of filler depending on the area you would like to fill/augment. One of the best ways to treat droopy eyelids are to use Ultherapy to raise eyebrows. It is a ground-breaking treatment that helps for lifting and collagen stimulating. 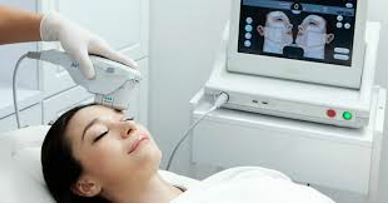 It uses ultrasound energy to stimulate contraction at SMAS (superficial muscular aponeurotic system) that eventually causes lifting of saggy facial skin. When used on the brow area, it has shown incredible result in lifting saggy skin of the eyelids and droopy eyelids. Regardless of what your main concern is or if it is just for maintenance, there is always something that you can fix during your lunch time to improve your look. Have a thorough discussion about what you would like to achieve and how much time can you spare for each session. Dr Shirley Kwee is Privé’s resident doctor with over 2 years of experience in medical aesthetics. Approachable and friendly, she adopts a holistic approach towards medical enhancements and believes that confidence is beauty.